Yep. They are our faces! Yep. They are our faces! 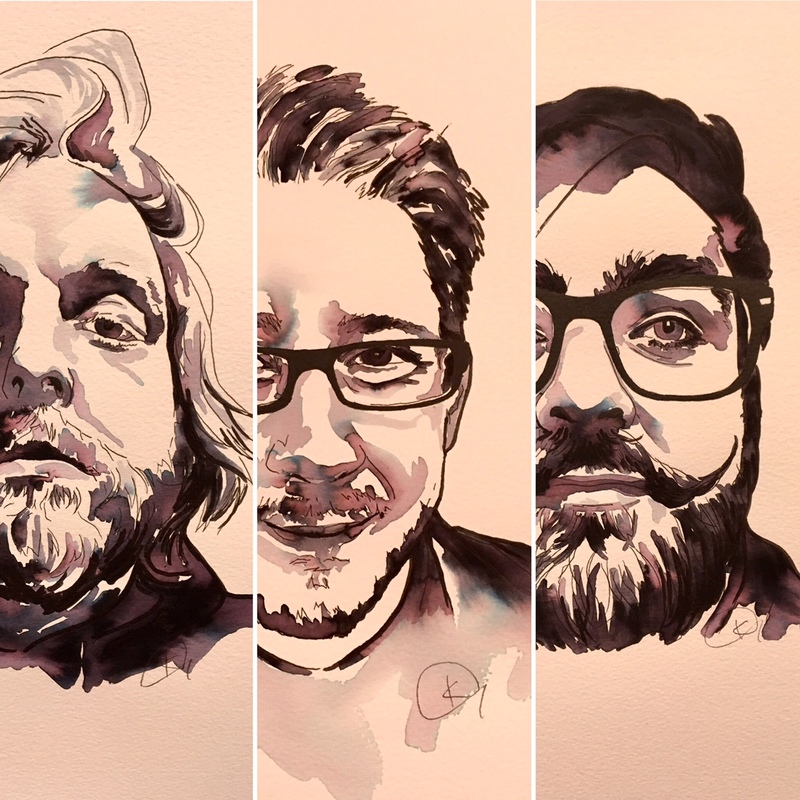 Beautifully drawn by the very talented and awesome Karina Fraser. You should also know that these wonderful pieces of art and many others are on display at The West End Centre, Aldershot, UK. The exhibition runs from Monday 12th Sept – Thurs 29th Sept.
PS. We are still here and working hard on new material but more on that soon. 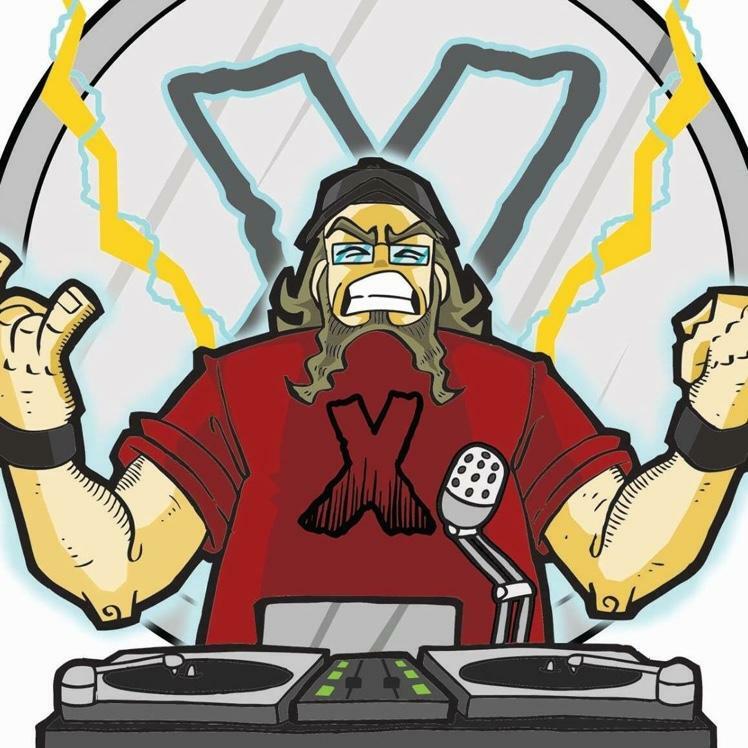 Check out Will on the DJ Force X Podcast this week! Link here. Well it’s been a fun little run of shows these past few weeks, we’re now retreating to try and record something new. 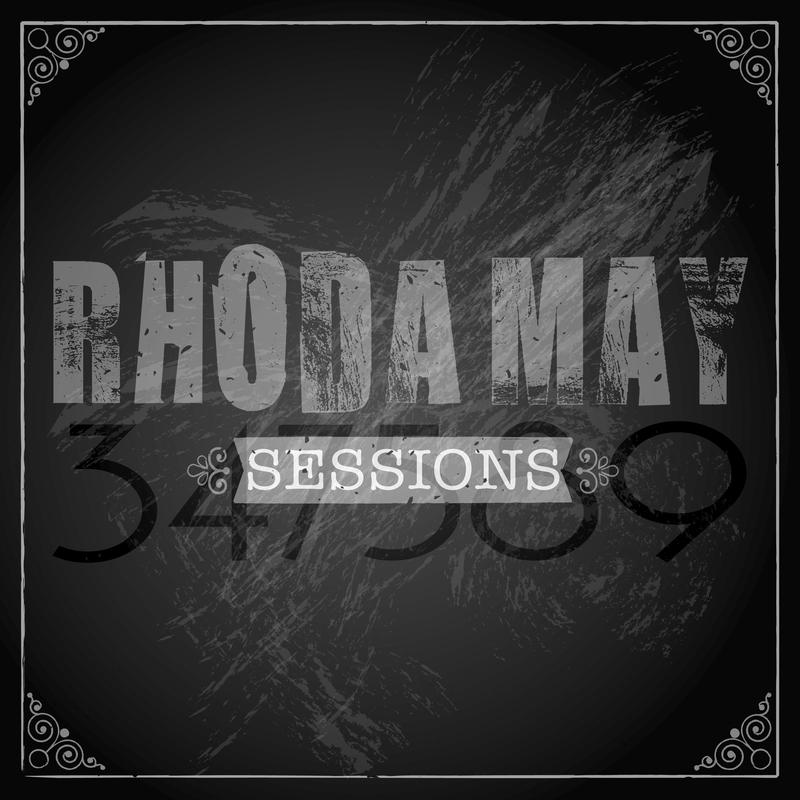 Special thanks to The Rooms Rehearsal Studios, The Star Inn, Rockbitch Music, Sanctuary Live UK, The BOILEROOM, Progressive Promotions for having us yo! until next time. 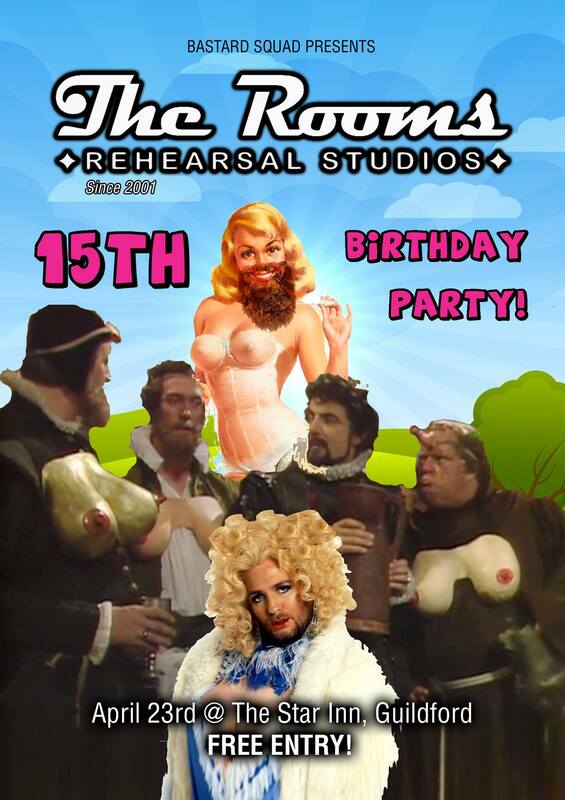 It’s The Rooms Rehearsal Studios 15th Birthday Party this Saturday and we’ll be playing a free show at The Star Inn in Guildford to celebrate! It’s fancy dress too? More info here. 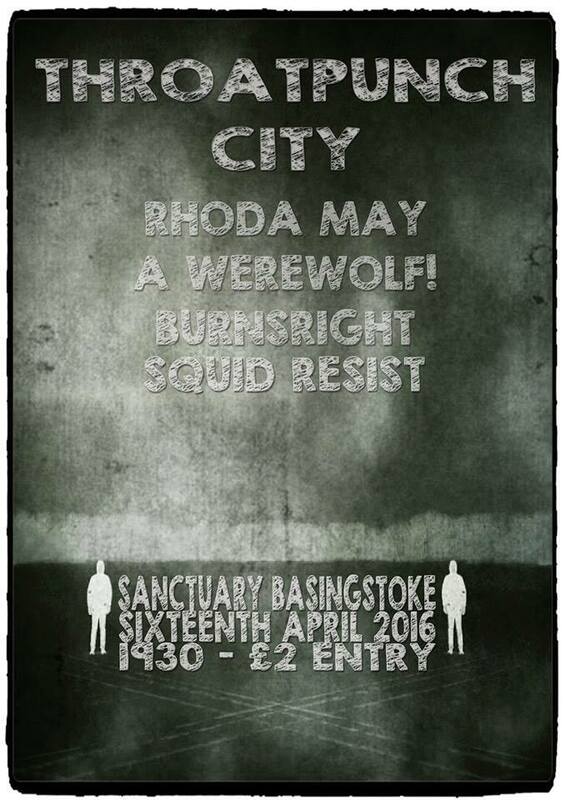 So here is the next one and it’s with those lovable rogues again Throatpunch City. Thanks to everyone that came out Friday. Thanks to Throatpunch City & Progressive Promotions for having us and thanks to Hana Laurie – Photographer for these awesome photos.